The drumbeat of bad news at Regulus is continuing with a rapid tempo today. 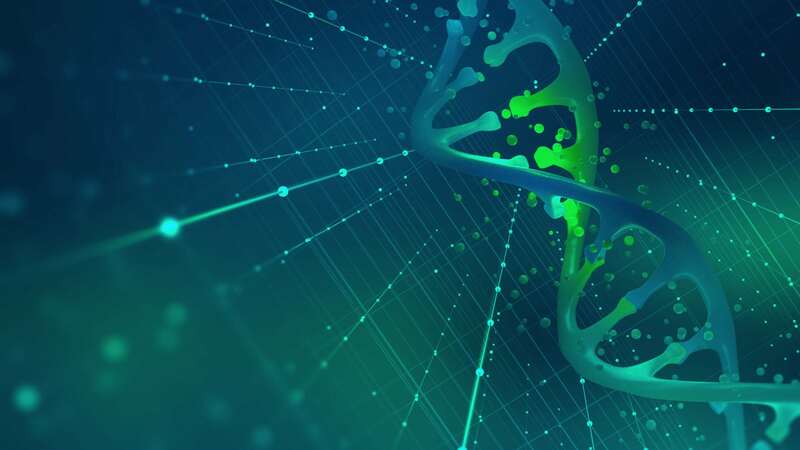 Not surprisingly, Regulus has opted to kill off its lead RNAi program for HCV after it lingered for months under a full FDA hold on safety issues. But its painful update today also discloses that AstraZeneca has punted back rights to a NASH drug — AZD4076 (RG-125) — two years after the pharma giant stepped in with a deal for it. And another program for RGLS5040 has been discontinued as well. Shares of Regulus $RGLS were down 16% Monday afternoon, dropping closer to the $1 market that defines the border to penny stock territory. Just two months ago the company triggered a restructuring and the exit of its second CEO after the clinical hold continued long after the biotech promised it could resolve the issue with regulators. Now Regulus says it has better preclinical HCV drugs in the pipeline, but wants to do a market review before it advances any of them into the clinic. 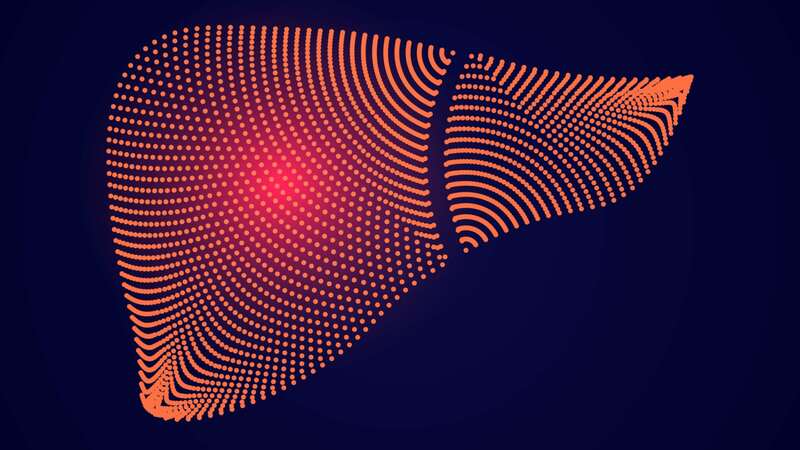 What any casual observer of the HCV market could tell you, though, is that there are already several effective cures for hepatitis C, which is seeing a swift fall in sales revenue. New drugs that promise a faster cure are in the late-stage pipeline, but they are finding that investors have begun to steer clear of the disaster zone. Regulus has been circling the wagons around RG-012 for Alport syndrome, its new lead program. “We are squarely focused on taking the steps necessary to advance our pipeline and continue building shareholder value. 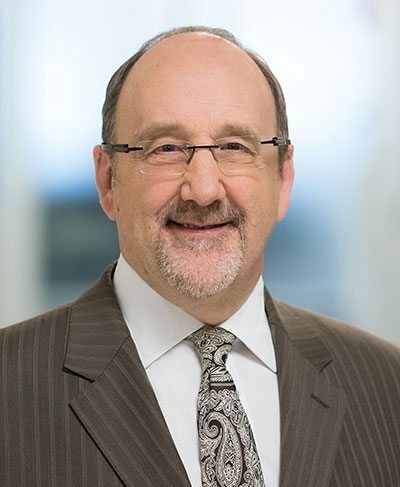 To that end, we recognize that we must be disciplined in our investment choices and focus our resources and capital on our most promising discovery and development programs, including the application of important development, regulatory and commercial considerations,” said CEO Jay Hagan in a prepared statement. Hagen was promoted to CEO from the COO job in April.